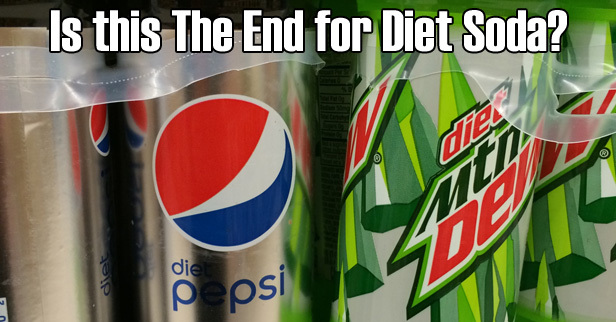 Posted on August 29, 2016 Categories FoodLeave a comment on Is This The End Of Diet Soda? Please forward this message to your friends/families and groups. Encourage maximum participation in the Survey! Offer consultancy services to governments, regulators, business, etc. Cater to specific needs by offering customised training programmes. It focuses on civil servants, staff of regulatory bodies, civil society organisations, researchers, professionals and business. Career aspirants are also amongst the target clients. The Real thing: Local content in course curriculum (real life situations) will be the basis of the study material. Quality Matters: Global quality standards and Inter-disciplinary approach will form the basis for all disciplines. Widening Horizons: CIRC will employ a multi-stakeholder approach and in doing so aim to maintain a rich tapestry of resources both in terms of faculty and institutional affiliations. Lectures, case analysis, interaction with experts are being used as tools to provide strategic understanding, develop core skills and encourage in-depth knowledge of the dynamics involved. Online courses are being/ will be offered utilising techniques that will be relevant and adapted to the particular needs of recipients. In doing so the aim is to share knowledge, exchange experiences and build networks. Training courses for practitioners are special features wherein modules are being crafted in specification to their needs and demand. Conferences/Seminars/Workshops are the media through which the CIRC programme are being promoted. Besides this and much more the Institute will extend professional expertise through Research Journals, Policy Briefs, etc. 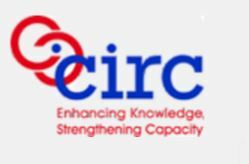 CIRC will offer Consultancy services to regulatory bodies, governments and business for better markets.